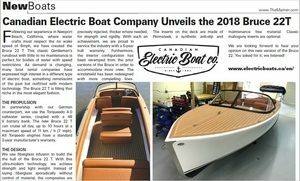 Here is a video of Managing Director Vince Coda being interviewed about Permateek at the US Power Boat Show, Annapolis by Erik Kyle from Great Lakes Scuttlebutt Magazine. 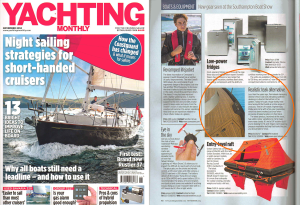 Take a look at this copy of Yachting Monthly Magazine. YM visited our booth at Southampton Boat Show and decided to include us in their ‘New Gear’ section amongst their other finds at the show. 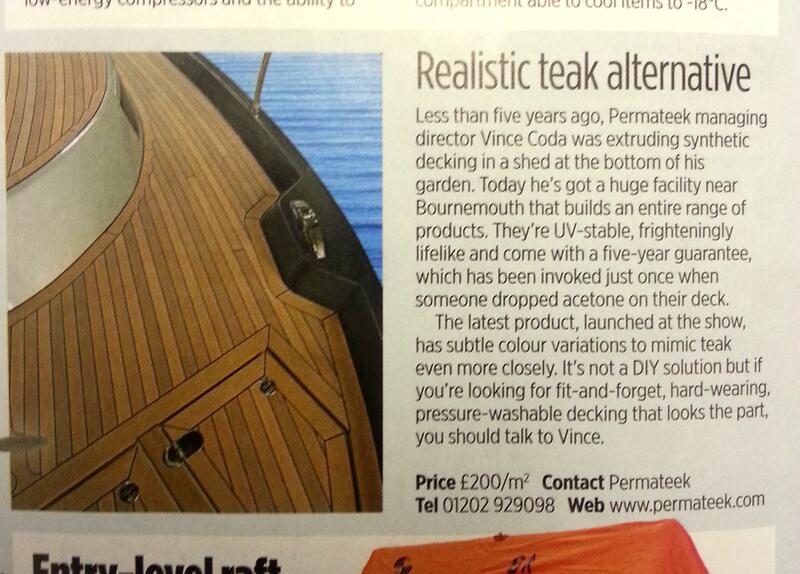 This is great for really pushing Permateek as the chosen alternative to real teak. Synthetic decking is the future! 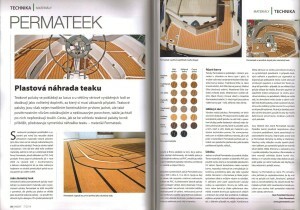 Check out this double page spread written all about Permateek in this issue of Czech Republic’s Yacht Magazine. 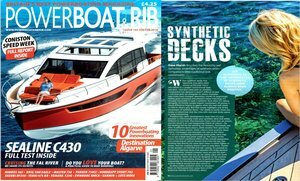 Our global presence is going great guns as we continue to get bigger!